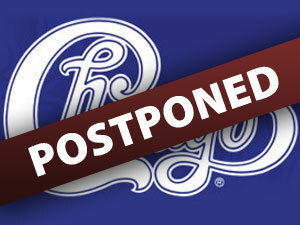 The date for the Chicago concert, originally scheduled for Sund ay, May 6, is being changed at the artists’ request. This show will be rescheduled to a date in the Fall – the ticket on sale date will be announced soon. Please check AMTshows.com for further details as they become available.